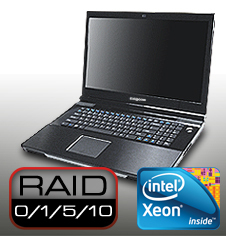 The EUROCOM Panther 2.0 was launched in Aug, 2010. As always, Eurocom strives to provide legacy notebooks with the latest technology upgrades. In this case, Eurocom engineers were able to upgrade a Panther 2.0 with the latest graphics technology, the NVIDIA GeForce GTX 680M.